At the time of publication, there are about eight year's worth of helium left at the world's largest helium reserve in Amarillo, Texas, based on the world's current rate of usage. 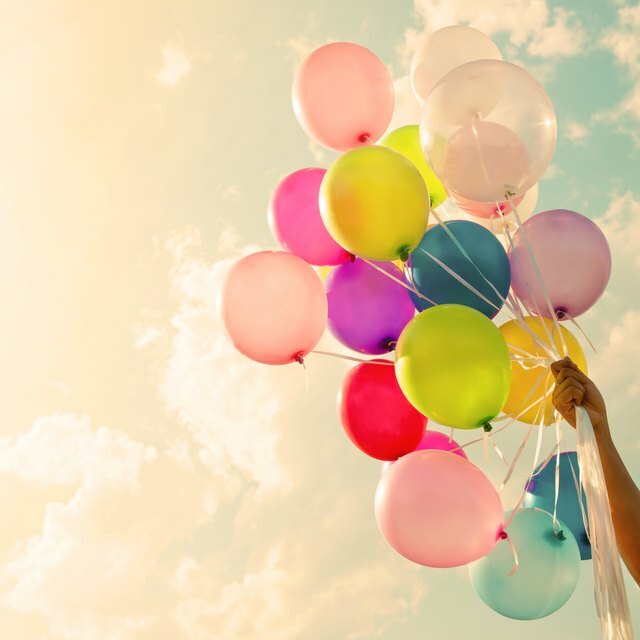 The U.S. supplies 30 percent of the world's helium supply from the Federal Helium Reserve. This helium shortage will affect a wide range of helium applications. Helium is a component of natural gas, so methods for extracting helium from the earth are the same methods used in mining natural gas. A drill rig is used to drill for natural gas or methane. Pressure underground is greater, so when gas is located it rises to the top. The gas fills the hollow space in the drill rig line and is directed through a series of pipes to a plant. Inside the plant, water and carbon dioxide are removed to prevent the risk of ice plugging up the piping during the cryogenic process. Separate the natural gas from the nitrogen. Decrease the temperature of the natural gas and use a nitrogen rejection unit to separate nitrogen from the natural gas. The helium gas concentrates within the nitrogen. Separate the helium gas from the nitrogen using a cryogenic separation unit. Use the compressor to compress the gas and then the gas will expand into a large container, creating a cooling effect. As the gas cools, the helium separates from the nitrogen. During the process of separating the elements, the elements are condensed or liquefies. Natural gas will become a liquid between -15 and -25 degrees Celsius. It is at this point that the nitrogen gas is removed from the natural gas. Nitrogen becomes a liquid around -70 degrees Celsius. The helium gas is removed from the nitrogen. Helium liquefies at -250 degrees Celsius. Liquid helium is 99.9 percent pure helium. It is cheaper to transport helium as a liquid, so it may be used for various applications. Helium is often used as a coolant. In fiber optic cables, liquid helium is used to cool molten silica. 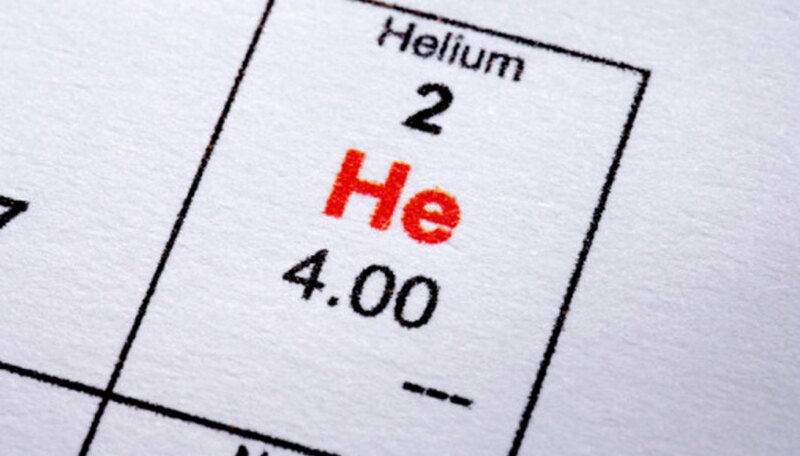 Helium is also used as a coolant for the magnet in magnetic resonance imaging or MRI. In gas chromatography, helium is used as a carrier gas as the instrument detects and identifies the elements. For space exploration, helium is used as a pressurizing agent. It is a nonreactive gas that fills a space void, preventing implosion. Helium is also used as a leak detector because the size of its molecules are so small that they can easily escape. However, one of helium's best known uses is to inflate balloons. Paden, Aminah. "How Is Helium Mined?" Sciencing, https://sciencing.com/helium-mined-8694777.html. 25 April 2017.